experience both enjoyable and beneficial. Whether you're a retail customer looking for a quality vehicle, a wholesaler trying to procure inventory, or a business challenged with re-marketing. We offer the services and inventory to make your experience both enjoyable and beneficial. 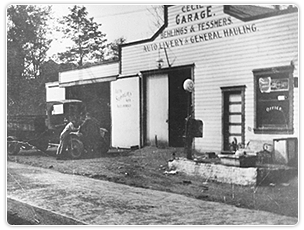 Fleet Depot is a family-owned and operated used car dealer in Bridgeville, Pennsylvania. 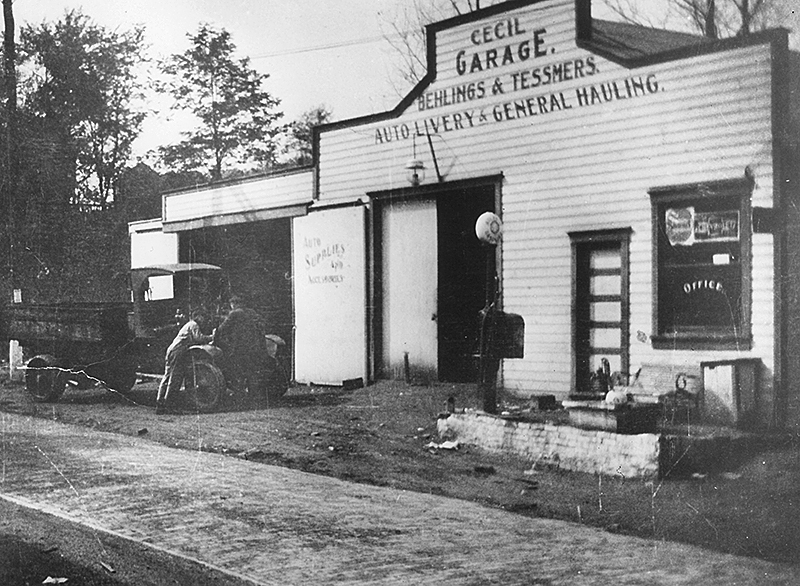 As a proud member of the Bridgeville community, the Behling family has provided vehicle sales and services since the 1920s. Originally starting as a Chrysler dealership and evolving into a full service used car dealer, Fleet Depot provides quality off-lease vehicles at a bottom dollar price. Fleet Depot also provides service for all make and model vehicles at our maintenance location, which is just a short drive from the main dealership. With Fleet Depot's full-service center, you can rest assured that your vehicle will spend less time in the shop and more time on the road where it's needed! 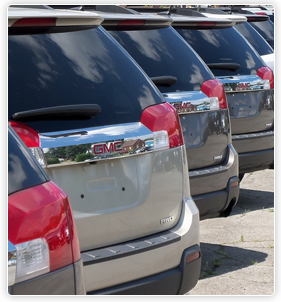 If you're interested in purchasing a quality used vehicle, looking for a new service center, or selling your current vehicle, contact Fleet Depot today! !